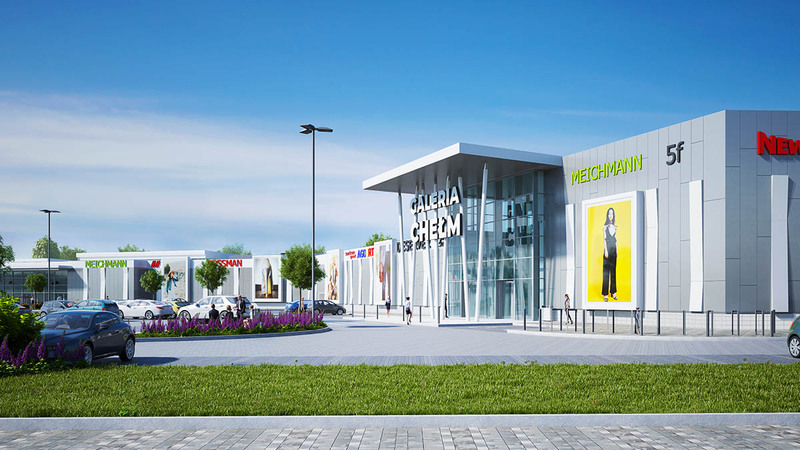 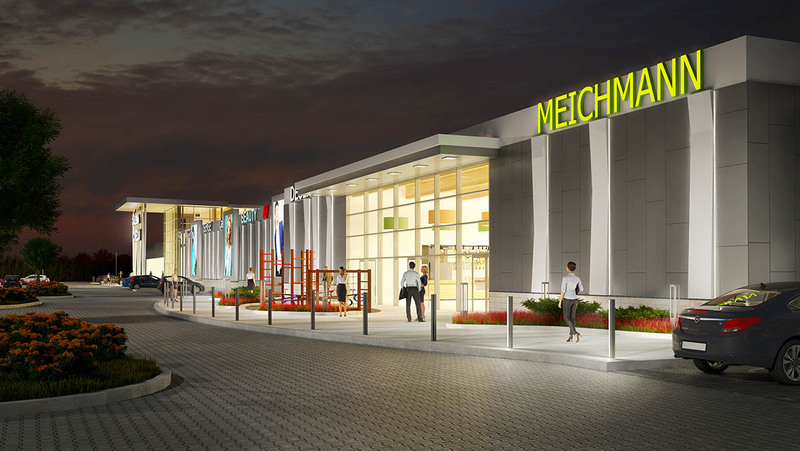 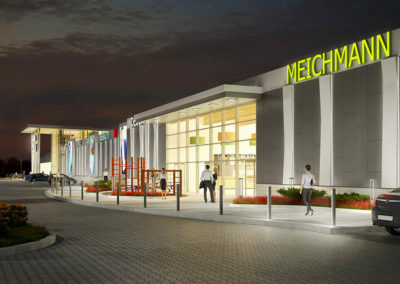 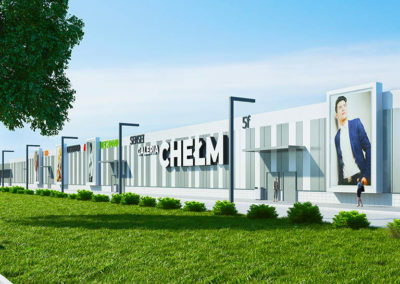 Galeria Chełm will be the first modern shopping center in the Chełm city and region. 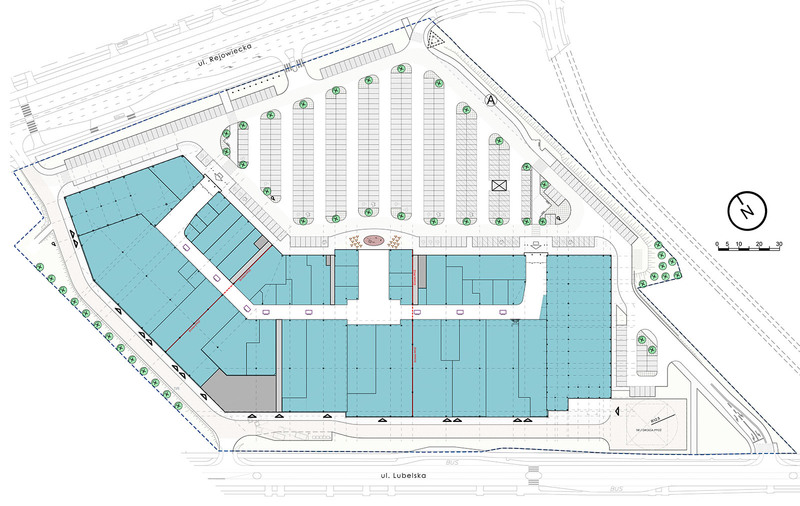 On the area of 17.5 thousand sqm. 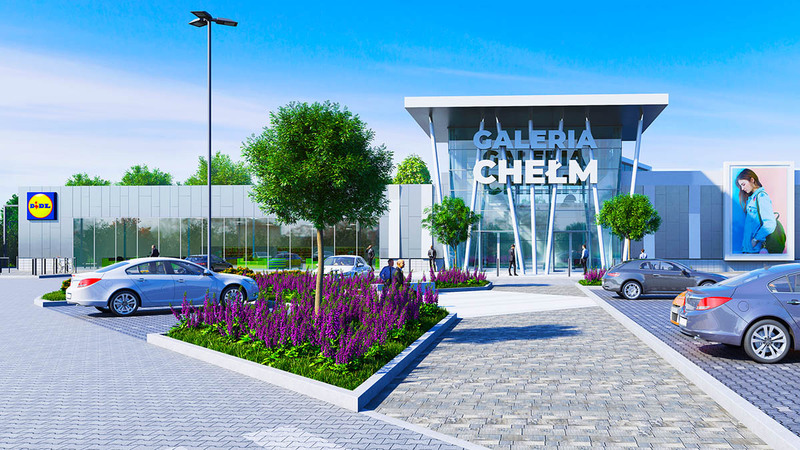 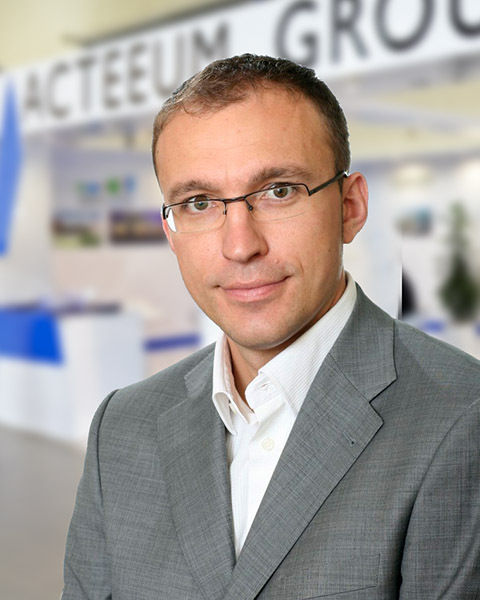 Galeria Chełm will offer 55 commercial premises and over 550 parking spaces. 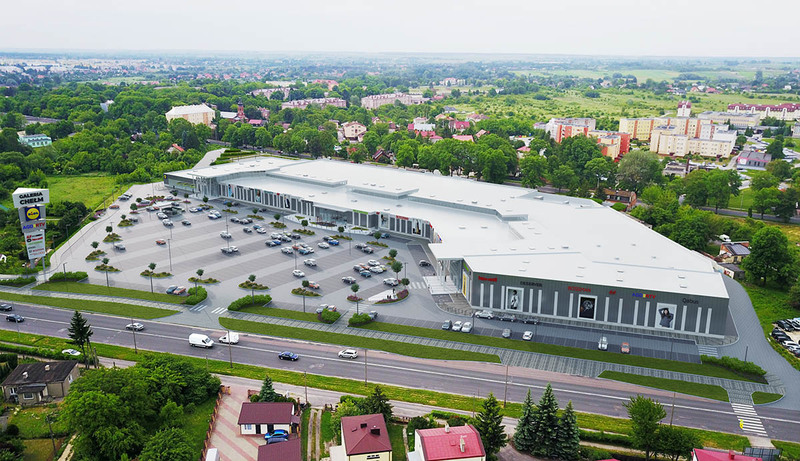 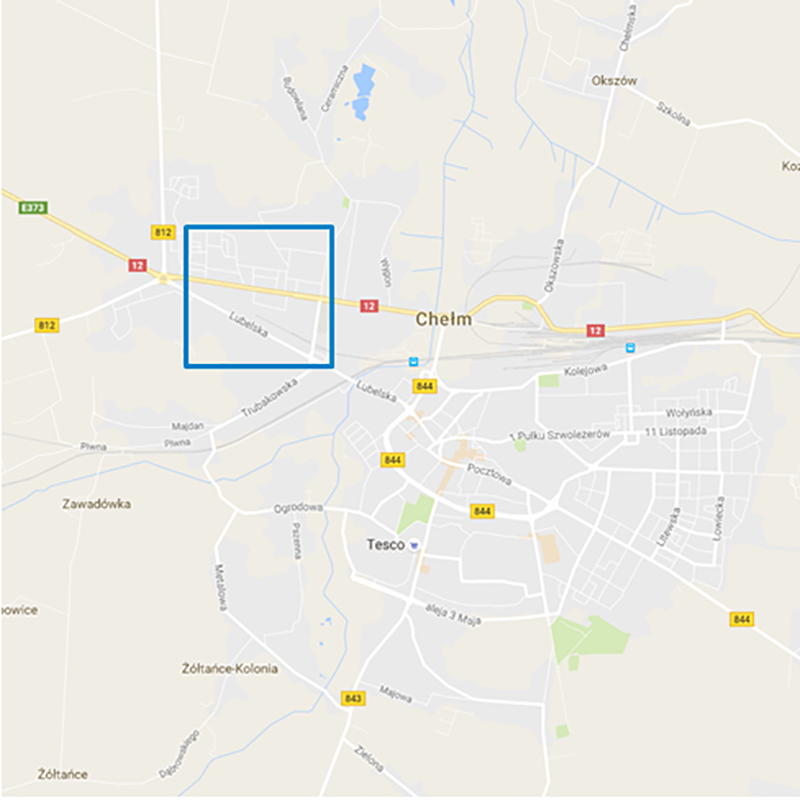 The plot on which the new shopping center will be located at the junction of Lubelska and Rejowiecka streets (also constituting the Chełm beltway), in the major transportation hub of the city. 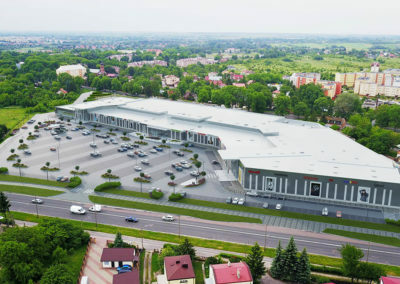 The Galeria Chełm’s catchment area covers nearly 300,000 residents as well as the cross-border traffic with Ukraine and Belarus. 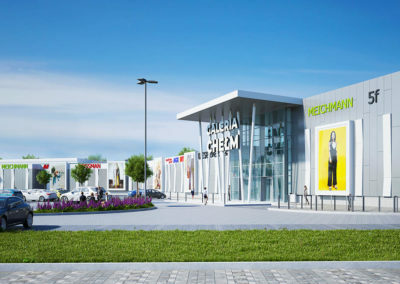 Among the tenants that will open their stores in Galeria Chełm are already such known brands as Lidl, CCC, SMYK, Rossmann, RTV Euro AGD, Martes Sport, Reserved, Sinsay, House, Cropp, Swiss, Ziaja or Księgarnie Świat Książki. 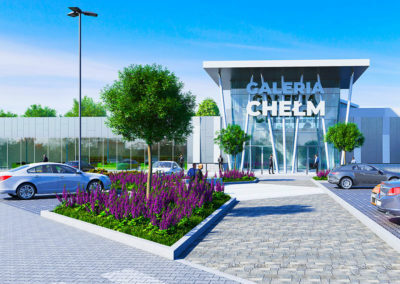 Galeria Chełm is being developed at the intersection of Rejowiecka and Lubelska streets with an excellent access to the near national road. 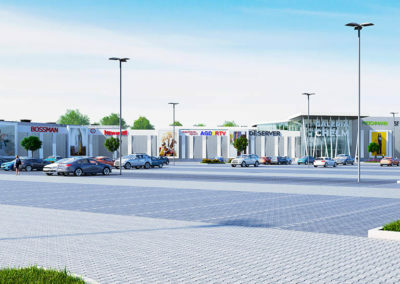 The direct catchment area of the center will incorporate nearly 80,000 inhabitants and within 30 minutes of access 300,000 inhabitants of the city and the region live.